Prior to updating to PowerShell version 5 make sure to be running the latest version of .NET Framework (.NET 4.6.1 as of this writing). See Checking .NET Versions. Install latest version of .NET. 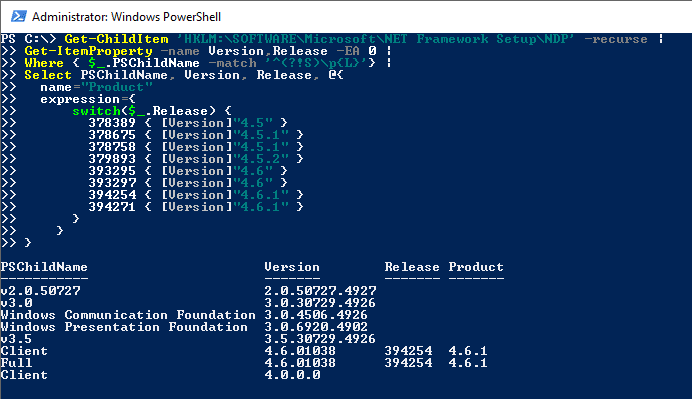 PowerShell 5 is part of Windows Management Framework (WMF) version 5 and can be downloaded from Microsoft (2008 R2 or 2012 R2). Select the correct download for your version of Windows Server and run the installer. After completion verify the version.